I have a huge circle of friends that I associate with on a regular basis. 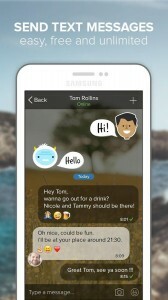 Being a single woman in a foreign country and away from my friends and family, I definitely need an app that can make communicating with my loved ones on a daily basis a breeze. 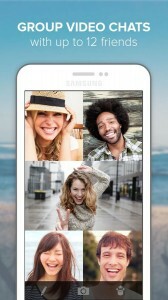 To make things simple I downloaded an app named Rounds Video Chat & Group Call. The app offers a fun, easy, and instantaneous way to chat and connect with your folks. Though I was only looking for an app to help me with the essentials like texting and calling, I was taken by surprise when I got to use Rounds for the first time. 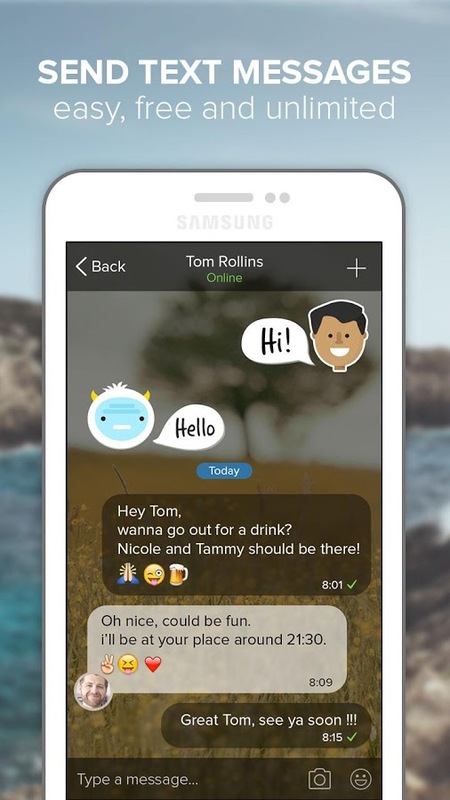 Rounds allows you to send text messages, make video calls, play games, take pictures, have group chats in a chatroom, watch videos with a group of friends and share photos. You can invite your friends through Facebook, and also use your WhatsApp account to add contacts saved in your mobile to the Rounds loop. Rounds allows you to create groups for text and video chats (on any Android device), play interesting games such as Jungle Bungle or Sky Tumble, watch YouTube videos and make comments, listen to music, sing karaoke together and do much more. You can take pictures during your video call and have fun scribbling or sketching over them. 😉 Besides this, the app offers unlimited FREE Videochat, instant messages, international video calls and Voice Chat over 3G, 4G / LTE and Wi-Fi with any Rounds user around the globe. I have never had so much fun while chatting with friends on any other messenger app. Rounds gives me features that I would have never dreamed of.